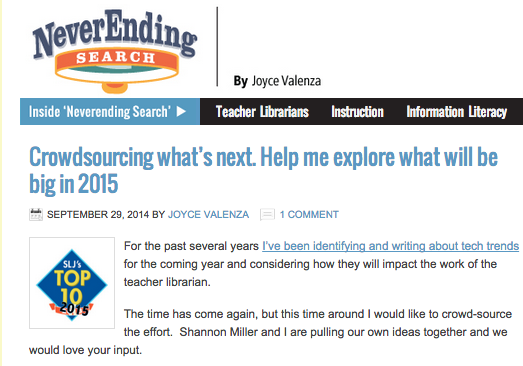 Yesterday on the School Library Journal's NeverEnding Search blog by Joyce Valenza, Joyce posted Crowdsourcing what's next. Help me explore what will be big in 2015. Please read this and help us with this article and research by visiting the Google Doc and sharing your ideas and thoughts on this topic. We appreciate your help with this....Together we are definitely better! 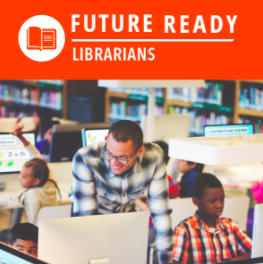 For the past several years I’ve been identifying and writing about tech trendsfor the coming year and considering how they will impact the work of the teacher librarian. The time has come again, but this time around I would like to crowd-source the effort. Shannon Miller and I are pulling our own ideas together and we would love your input. I am usually guided by the impressive work of the New Media Consortium and its Horizon Reports, particularly the intersections of its K12 Edition, Higher Education, and new Library Edition. But what you are actually seeing on the ground? What are you dreaming about? What trends do you see in your own practice? 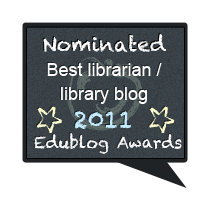 And does it look different across school libraryland? 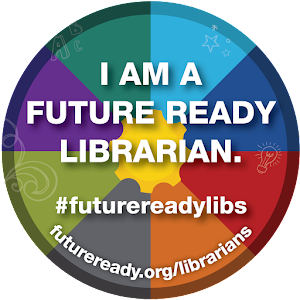 What trends in the world outside–in industry, higher ed, politics, communications, social media, etc.–will most affect our libraries and classrooms? Which new tools or technologies are true game-changers? 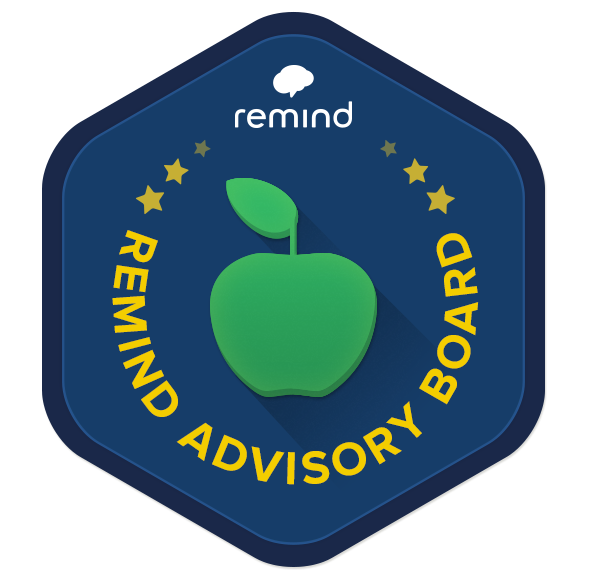 How will mobile devices, curation tools, collaborative platforms and the transparency of student work change our instructional strategies? 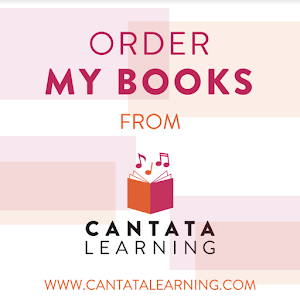 Are there new skills or creative expressions you will expect of your learners? 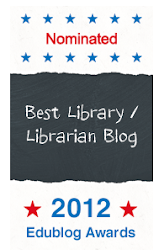 (How) Will the physical space of your library shift? What will you buy or stop buying? 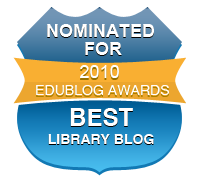 And in what ways can teacher librarians assume new leadership roles relating to technology? 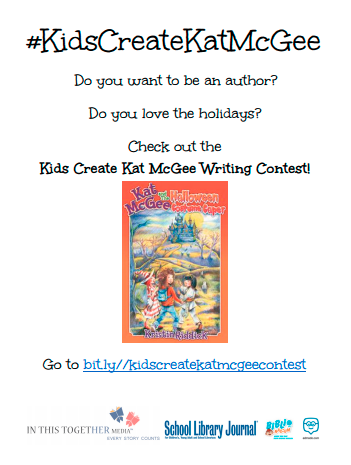 A Few Things To Help You Promote The "Kids Create Kat McGee Writing Contest"
My friend Saira, from In This Together Media, and I worked on the "Kids Create Kat McGee Writing Contest" earlier today. 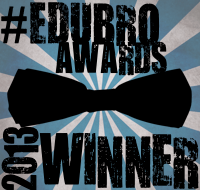 The contest will start next week and we are excited for all of you to start sharing it with your students and schools. Above is a flyer that you can print, send, or add to a blog post or newsletter. You can find it at this link. 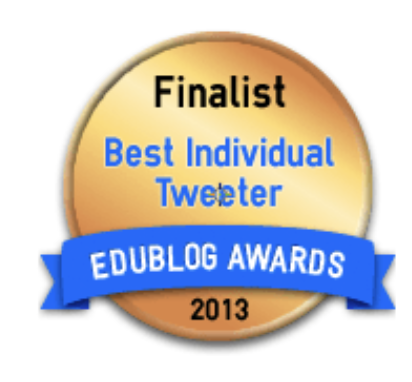 Today I was so happy to see that my amazing friends at SymbalooEDU created a tile for the Kat McGee contest! 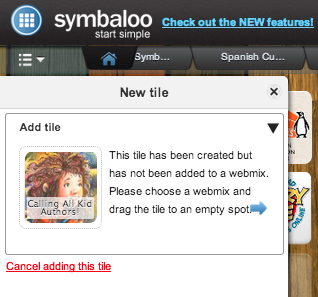 When you click on this link it will take you to the tile and let you add it to one of your webmixes within Symbaloo. 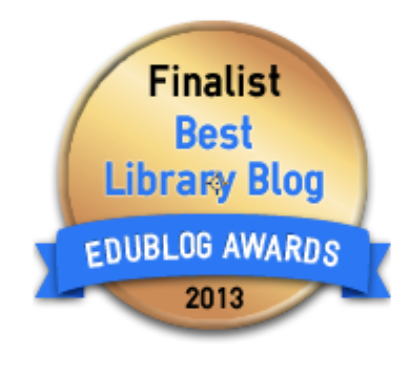 Thank you...This will be great for all of our teacher librarian and teacher friends. Also, don't forget about the Smore! 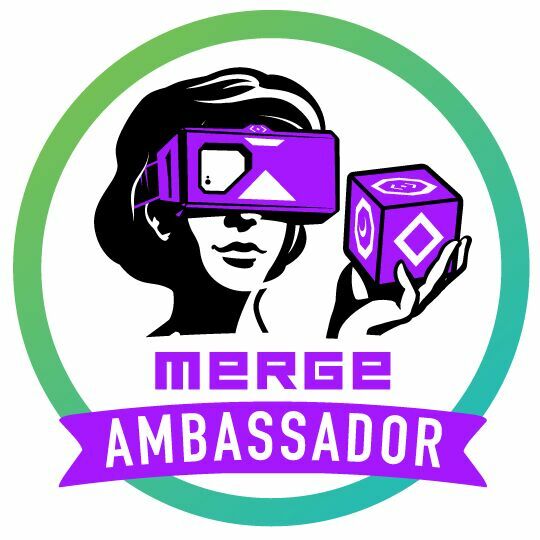 You can share this link with anyone for all of the contest details. We will be adding to this throughout the contest. 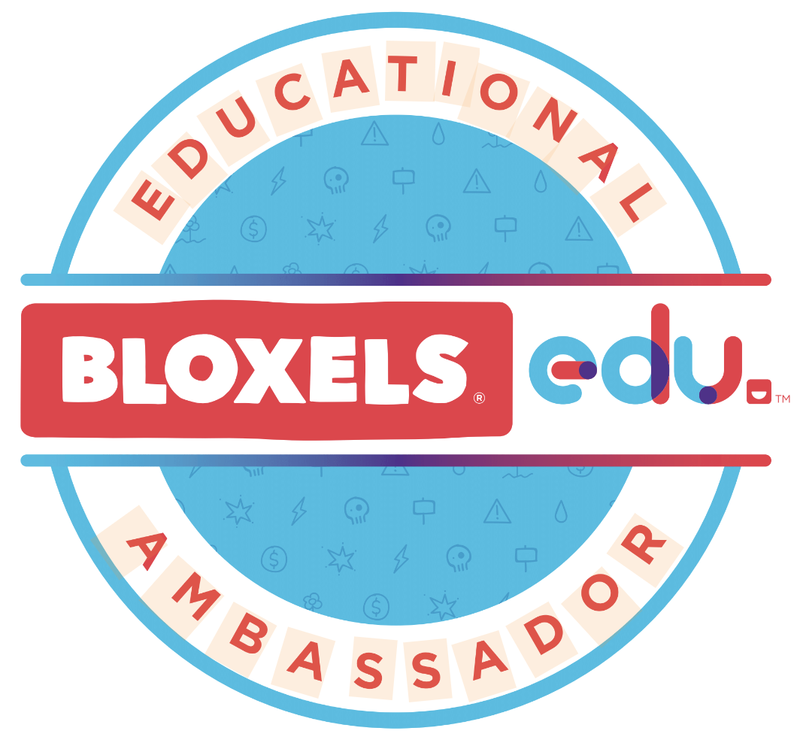 This is going to be so much fun for our kids, teachers, and communities. 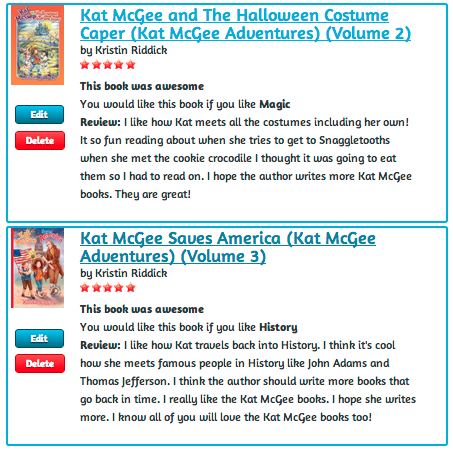 Start reading the Kat McGee series and get ready for all of the contest details very soon from School Library Journal, In This Together Media, BiblioNasium and Edmodo. One of my favorite go-to-places for connecting students and teachers is Skype In The Classroom. 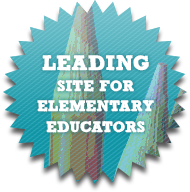 It is filled with amazing resources and connections that matches you and your school community with other teachers and classrooms, along with rich lessons to use. I also love #MysterySkype that you can find on Skype in the Classroom. 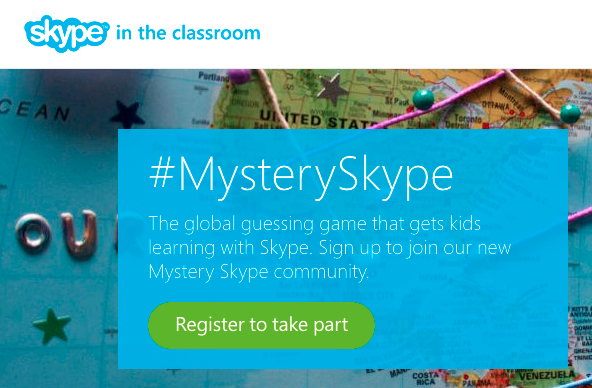 In a Mystery Skype, your students can embark on a global guessing game with others around the world. 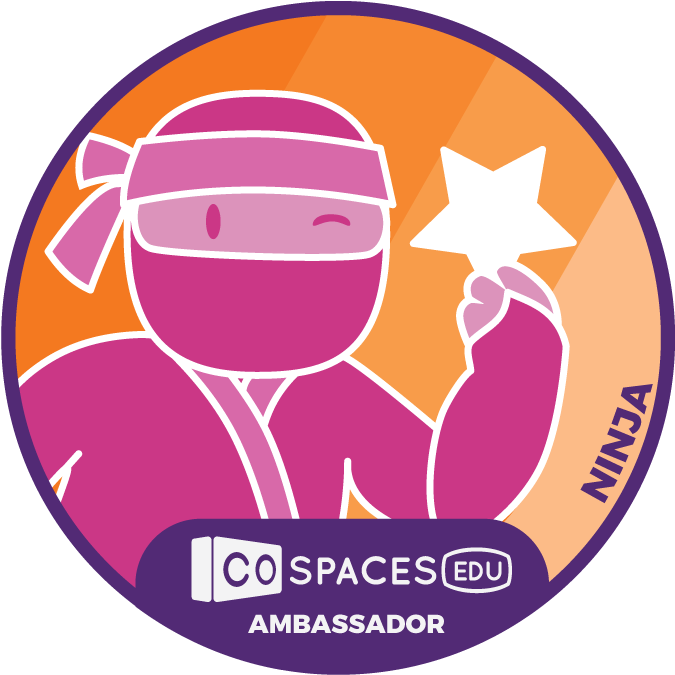 With Back-to-School, Skype In The Classroom has put together something really awesome for this time of year! 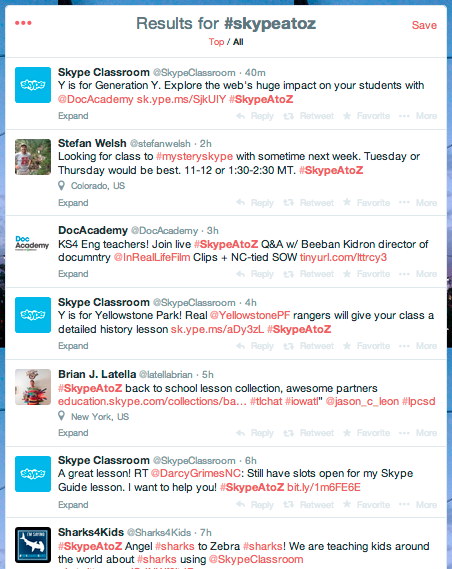 It is a collection of their favorite Skype Partner lesson from their #SkypeAtoZ series on Twitter. With the #SkypeAtoZ Back-to-School Lesson Collection you can find "ideas, inspiration and tips for planning Skype activities for the new school year." I looked through several of the #SkypeAtoZ lessons. There is something for everyone. Check this one out under "F" called Flying with the Flying Classroom. How fun would that be to have your students join scientists and explores in action around the globe? 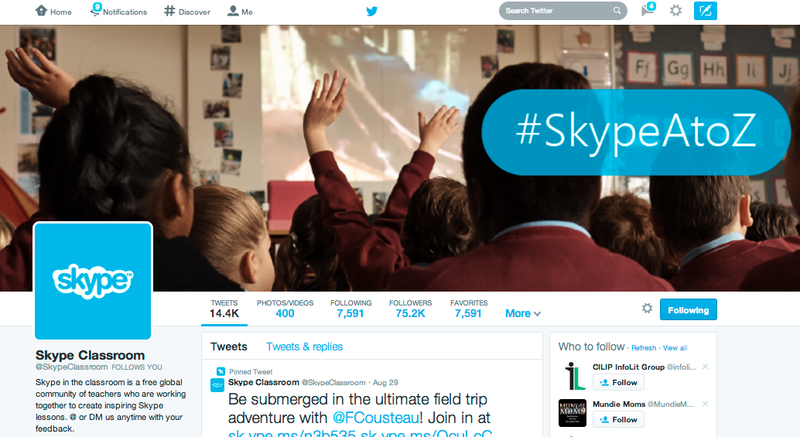 For more ideas and connections throughout the year, follow @SkypeClassroom on Twitter...and share your experiences and ideas. Also, use the #SkypeAtoZ hashtag to share your own Skype lessons and connections. 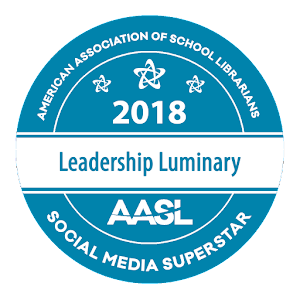 This is a great conversation on Twitter....So many fun ideas to bring back to your classroom and libraries too. Thank you Skype in the Classroom for bringing global connection, opportunities and fun to our young people. This is making a difference! 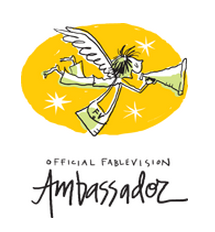 Calling all kid authors! 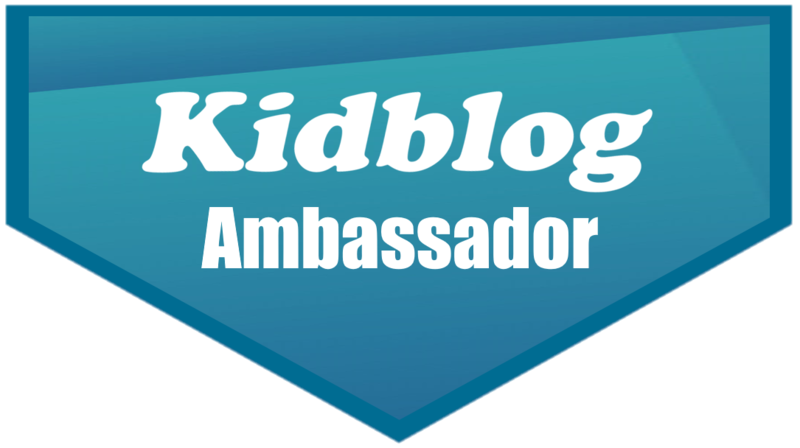 Calling all kid authors! 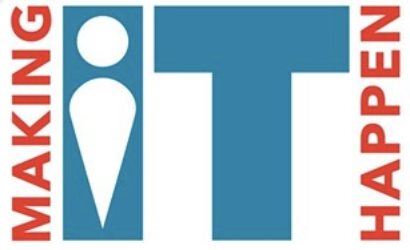 It is time for the Kat McGee Writing Contest from In This Together Media, Edmodo, BiblioNasium and School Library Journal! You can read more about it here. 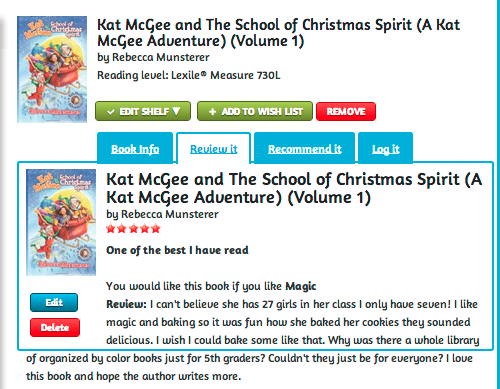 One ten-year-old in Iowa heard this call loud and clear as she set off to read all of the Kat McGee books by Kristin Riddick as soon as she heard about the contest. 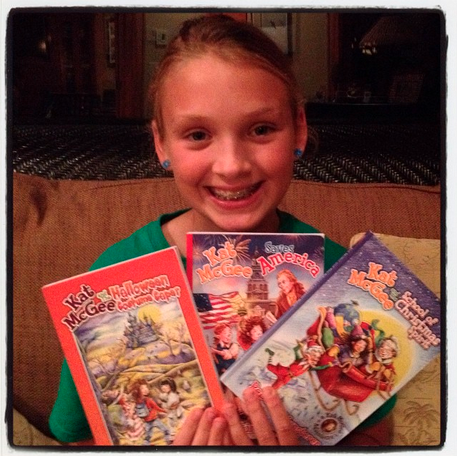 After she read them, Shae wanted to spread the word and encourage others to read them too. Her and I are starting a book review blog called Shae and Shannon's Rocking Review Corner but she wanted a platform to use right now. Then we thought....She could use BiblioNasium to create a challenge for herself and to also review the books for others to get hooked on Kat too. 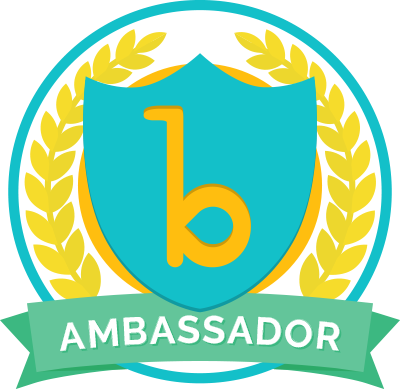 Within BiblioNasium, students, teachers and parents can set up Challenges. 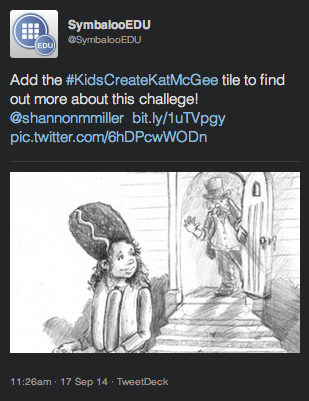 Shae created one called Kids Create Kat McGee. 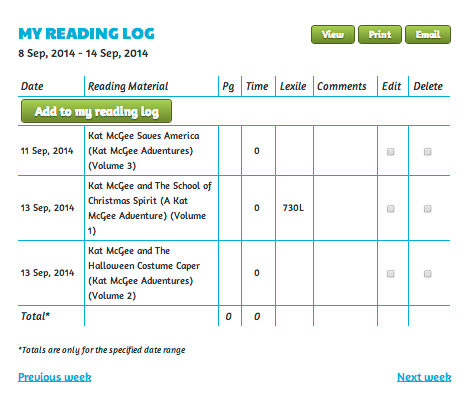 When a Challenge is set up and you want a book to count towards that Challenge, you will need to Log it in the My Reading Log section. 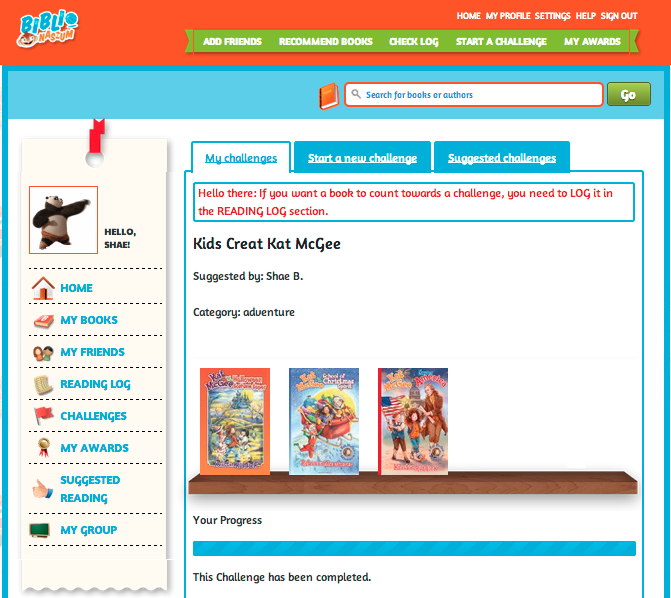 Shae logged each of the Kat McGee books she read and then afterwards she was able to count them in the Kids Create Kat McGee Challenge. As Shae read the books, she also wrote a Review for each. When you are in My Books, scroll over the book cover and it will give you the choice to "Edit, Review, Recommend & More" for each book. Once you write the review, it is easy to Edit by clicking on the My Reviews tab at the top. 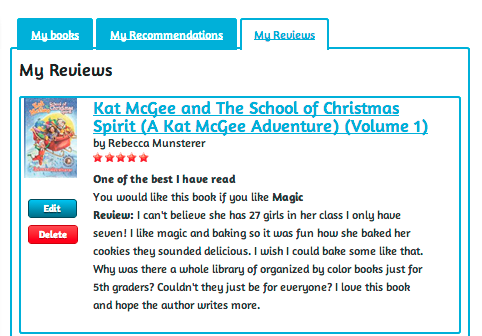 I just loved reading Shae's reviews for the three Kat McGee books. You can read and share them too by going to each title and looking at the reviews. 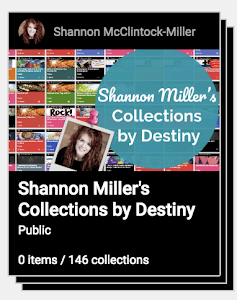 Shae's are posted there just in time for the contest to share with other young readers. We are going to announce the contest rules this week. 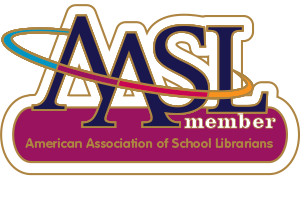 We can't wait to share tips and details with all of the teacher librarians, teachers, and especially the children who will be taking part in the writing contest. 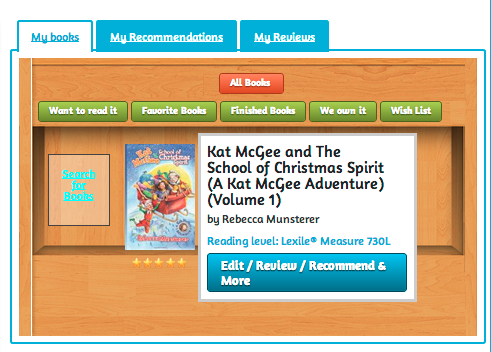 For now....put the Kat McGee books into little hands and get them all set to go with BiblioNasium. It will be great fun for them to log their reading and write reviews of Kat's adventures too. 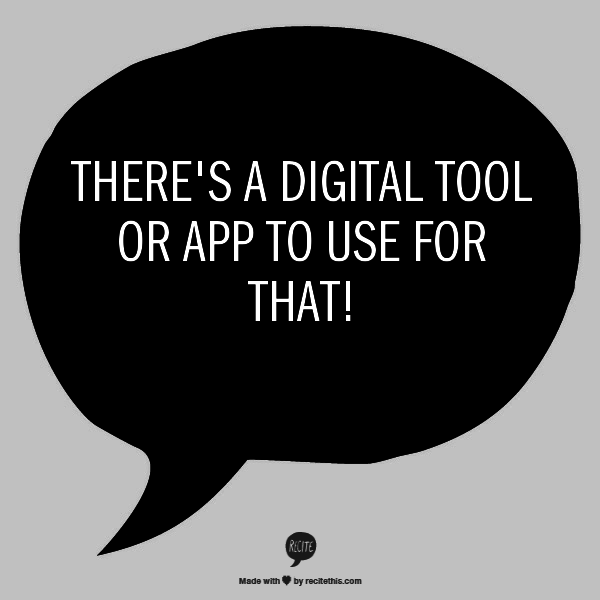 Just Look At All Of The New Digital Tools & Apps We Have To Use This Year....And To Share Too! Everyday I learn about a new digital tool or app through Twitter, Facebook, or by reading something on a blog or website. 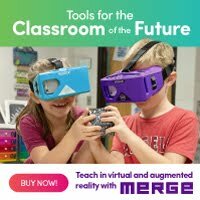 It is so much fun to learn about all of these new things and even more exciting to think of ways to use them with our young people and in education. I have been keeping a lot of these new ones that I found this fall on a sticky note, but today I decided I needed something a little more organized. And why not put it somewhere that I could share with everyone else too so I created a Google Doc to do just that. You can find the New Tools, Apps, and Ideas for 2014- here. 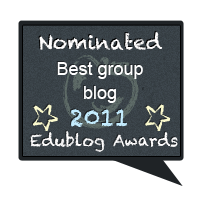 I am going to use this to add the new things I find throughout the year. 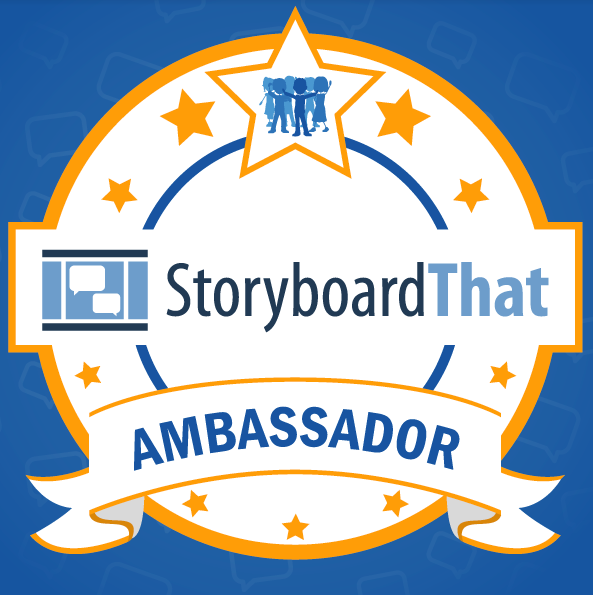 I would love it if you shared new tools and apps too. It will be best if we bring all of our ideas together. At the bottom I also added Things We Can't Wait To Try Out. This will be fun to see grow too. Have fun trying out all of these new things with your students and teachers this year. 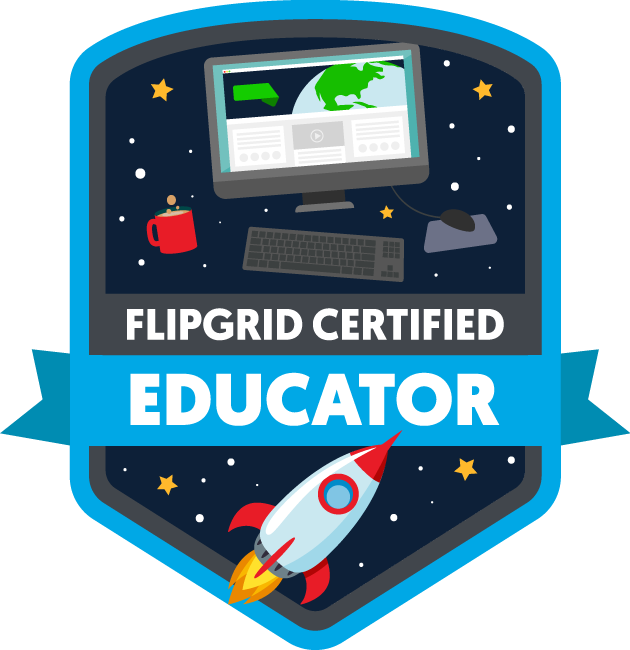 It is going to be a wonderful year for creating and sharing new tools and ideas. 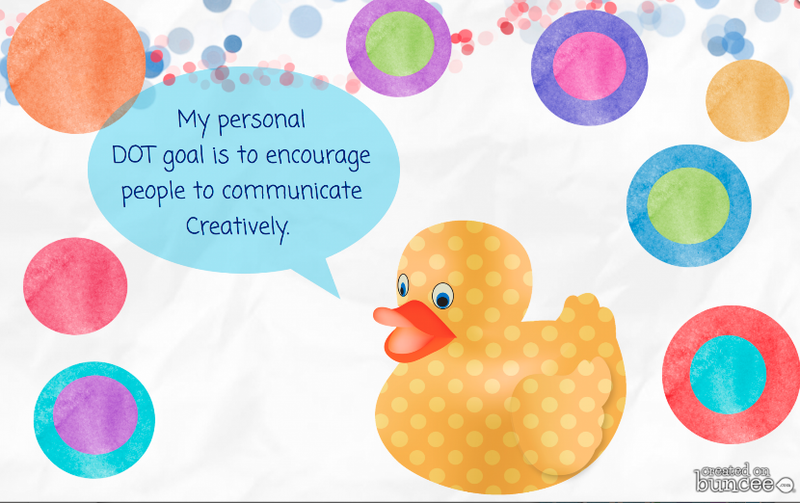 Let's Celebrate Dot Day With buncee and Leave Our Mark On The World! Today is one of my favorite days of the year! 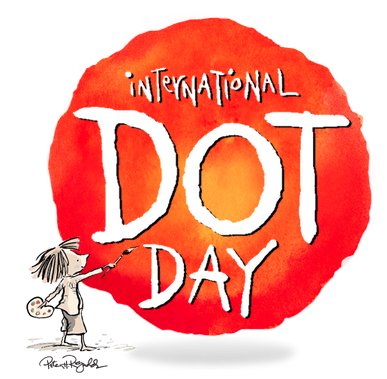 It is Dot Day which we celebrate with Peter Reynolds and his inspiring book The Dot every September. I love the message of "leaving our mark on the world" and am inspired by this every single day. Last week I was speaking to my friends at buncee about Dot Day and the beautiful message behind this day and the book. 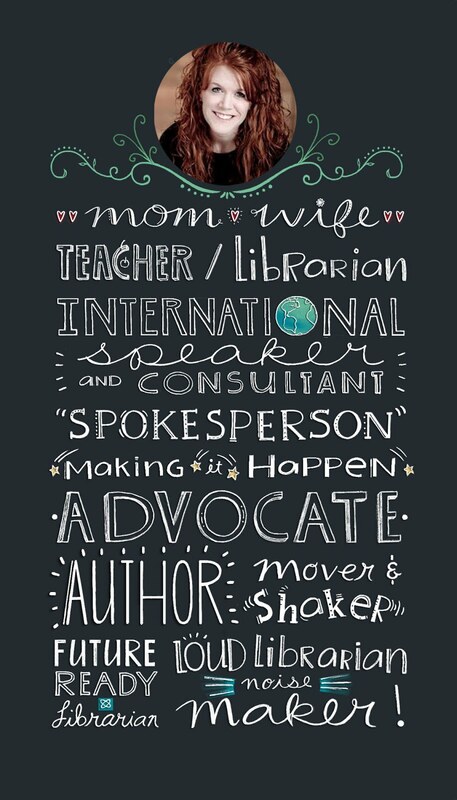 "Although not an artist in the typical sense, buncee's CEO and founder Marie Arturi epitomizes Vashti's courage as she makes her mark on the world. After a personal loss to Diamond Blackfan Anemia, a rare blood disease, Marie created the Daniella Maria Arturi Foundation. 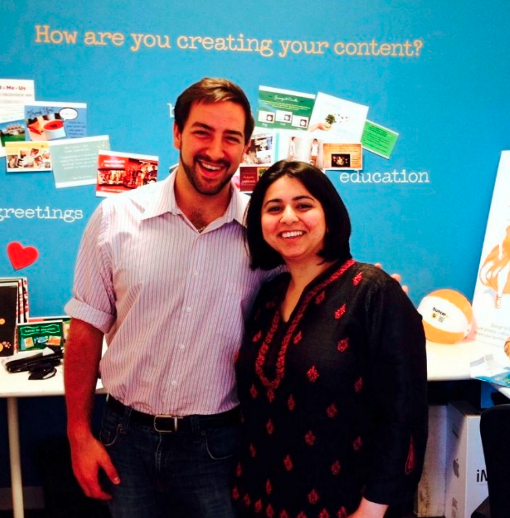 In fact, it was after one of the foundation's events that the idea for buncee came about! She needed a way to create unique and personal digital content, and with a pinch of creative problem solving and a dash of courage, voila! Buncee came into being. 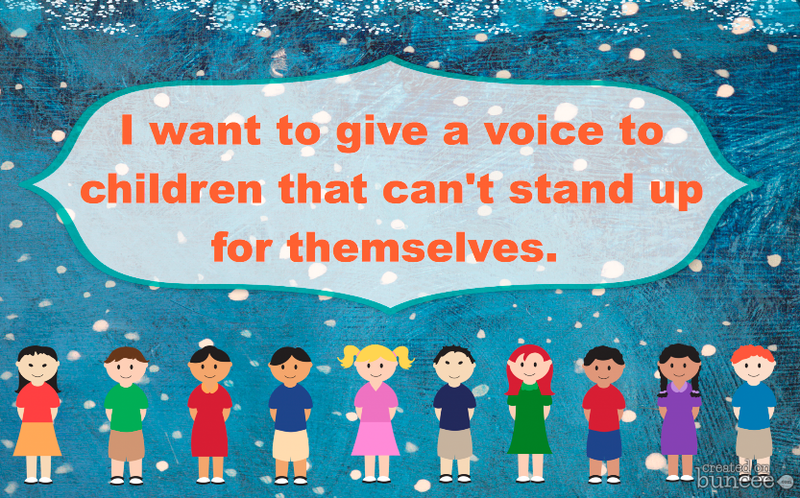 It is the buncee team's hope that as buncee grows, we can give back to the Daniella Marie Arturi Foundation. As a company dedicated to providing a space where creativity reigns supreme and connecting the dots with others is made easy, Dot Day's message hits home. We can't wait to partake in this day and to see how classrooms all around the world celebrate as well!" 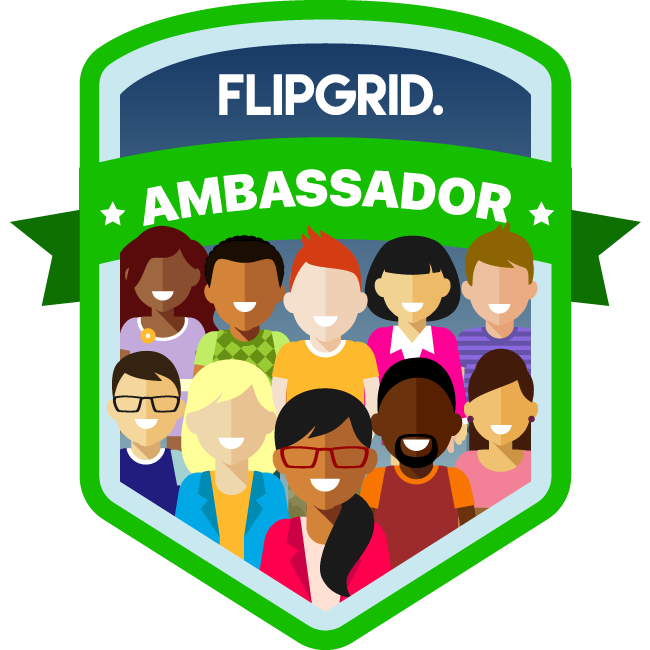 I love that they are now empowering our young people to leave their mark with their amazing digital tool! Everyone at buncee created their very own to celebrate Dot Day and share their message with all of us. 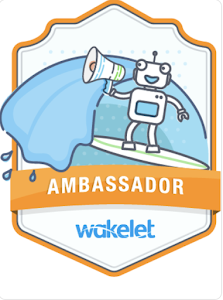 You can find a few of them here and all of them in the embedded buncee How The buncee Team Will Make Their Mark at the top. 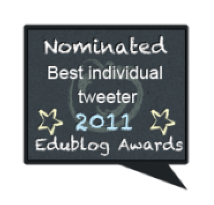 When you click on one of the buncee's, it will take you to the original to take a closer look. Thank you to everyone at buncee for "Making Your Mark" for Dot Day. 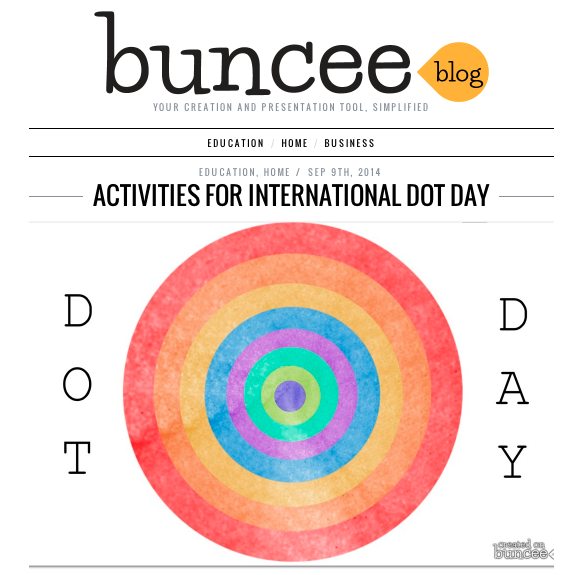 They shared a post, Activities for International Dot Day, on the buncee blog a few days ago. It is filled with inspiration and great ideas. We are so excited that you created your mark and shared with all of us! 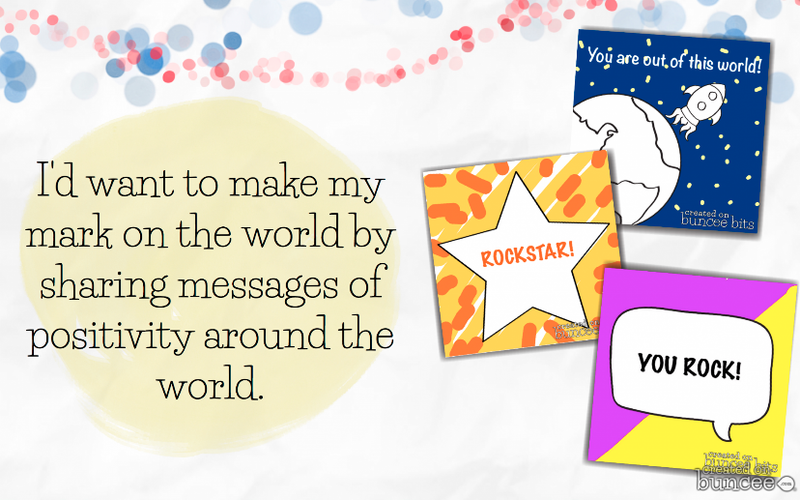 And we can't wait to see how all of you use buncee and leave your mark too. 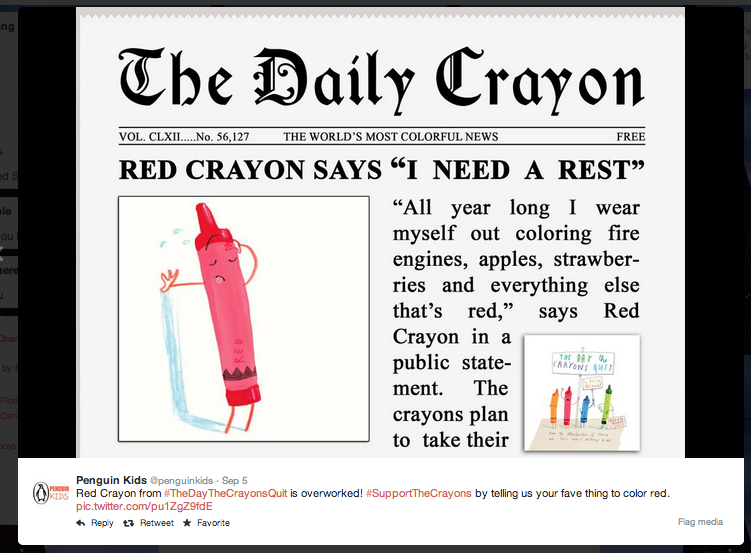 We Need To Convince Our Favorite Crayons Not To Quit! Today I walked into Barnes & Noble to buy OTIS and the Scarecrow, the new book by my friend Loren Long. I was surprised to be greeted by several familiar faces holding up picketing signs. 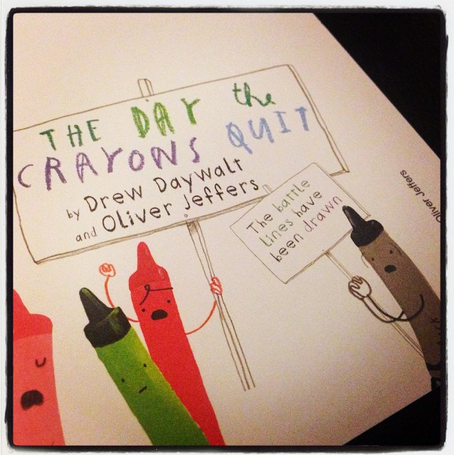 They were Drew Daywalt's crayons, another amazing author friend, from one of my all-time-favorite picture books The Day The Crayons Quit. 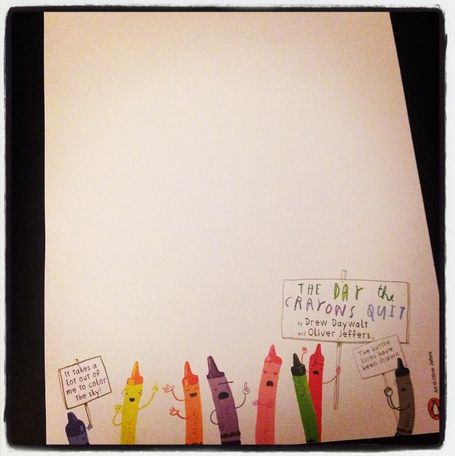 To make The Day The Crayons Quit even better, it is illustrated by another favorite, Oliver Jeffers. You just have to watch this video about Oliver and the beautiful, fun art he creates. I didn't know what all of this ruckus was about, but I sure couldn't wait to find out. 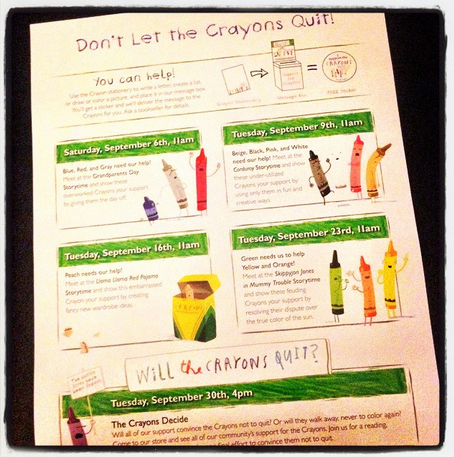 I read the flyers around the store that are asking all of us to join the effort in helping the crayons. We all have until September 30th. 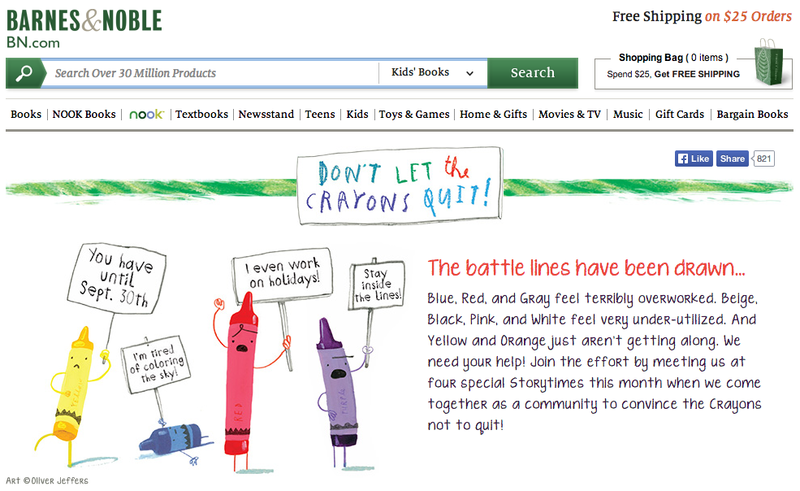 There will be special events throughout the month at Barnes & Noble, with an ending event on the 30th announcing what the crayons decide. 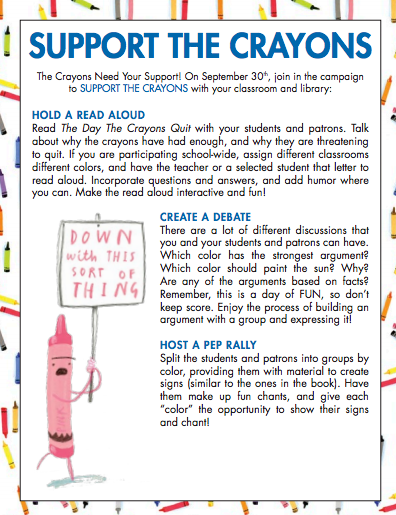 There are stationa set up with a big sign stating "I Support The Crayons" hanging above. 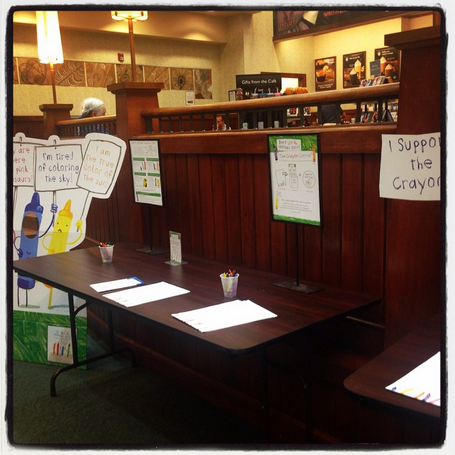 You can draw a picture, write a letter, or send a message to the crayons on the sheets Penguin Young Readers and B & N have provided. Then put the in the box to share with the crayons. 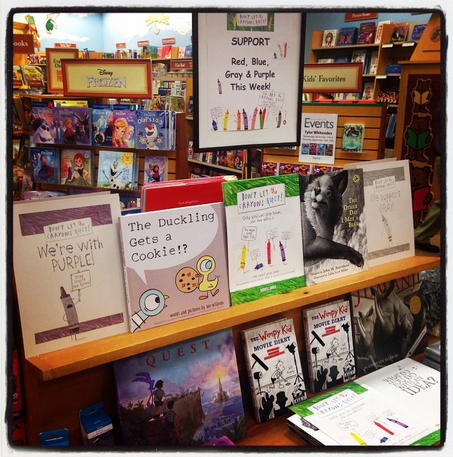 You can also find different displays set up throughout the children's section that help support the different colors of crayons. I love what they have paired together for each. 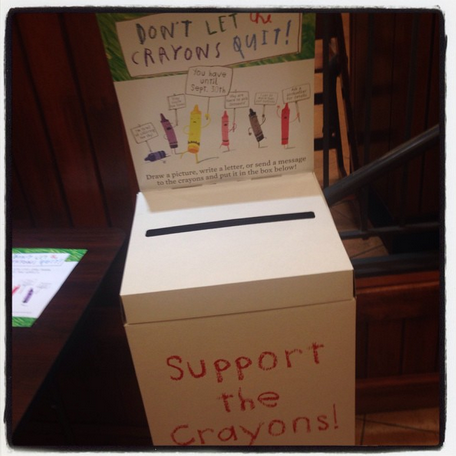 One of the best places to follow the crayons campaign is on Twitter. 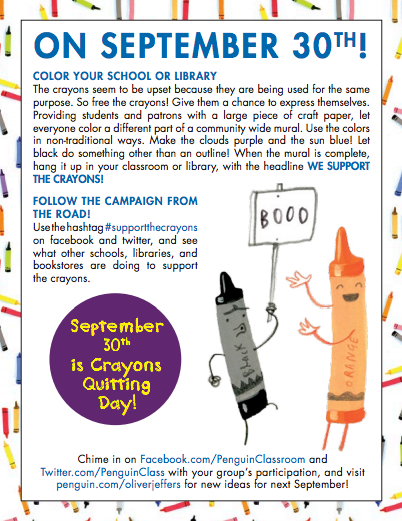 You can use the hashtag #supporthecrayons on Facebook and Twitter to tell how you are supporting the crayons and to see what others are doing too. 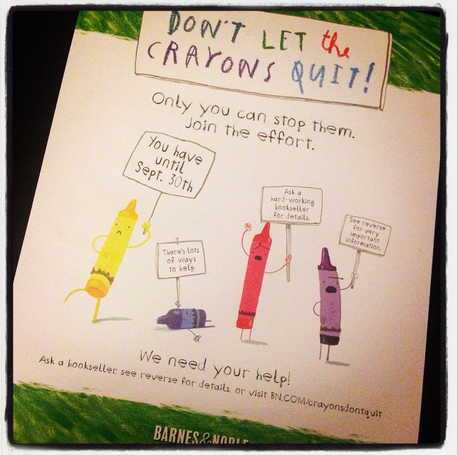 If you can't get to a Barnes & Noble, check out the information about the Don't Let The Crayons Quit! campaign on their website. 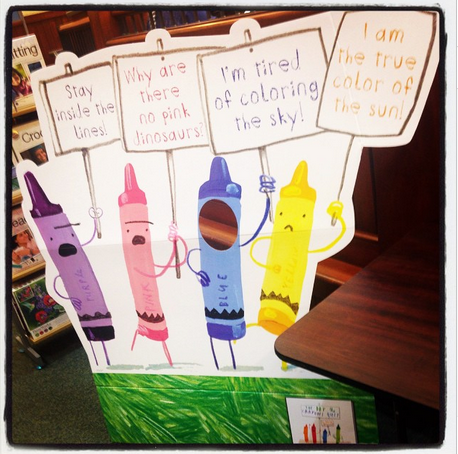 This is such a fun event to bring to our libraries, schools, and public libraries! There are so many ways we can tie this into our curriculum and schools. 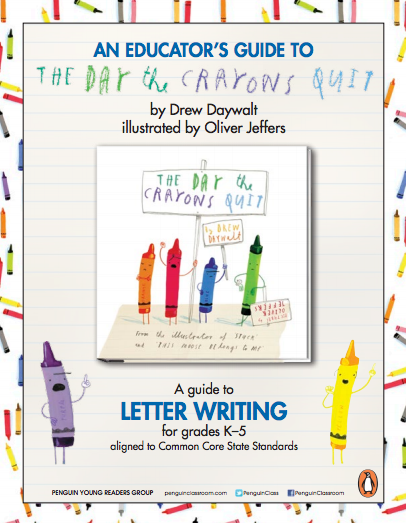 You need to check out the awesome Educator's Guide To The Day The Crayons Quit from Penguin Young Readers Group. 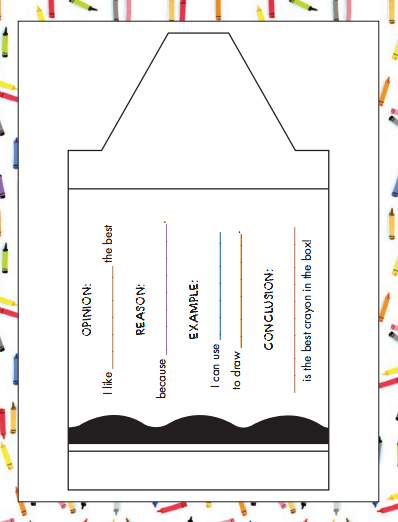 They have included pages for letter writing, sentence completion, and persuasive writing. 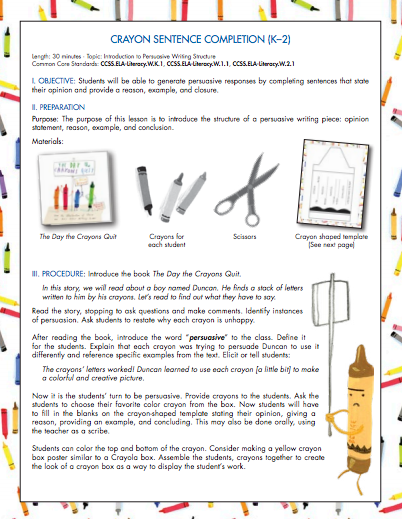 The part I loved finding was the section entitled "Support the Crayons Campaign!" There are several fun activities that all of our kids will find so much fun. 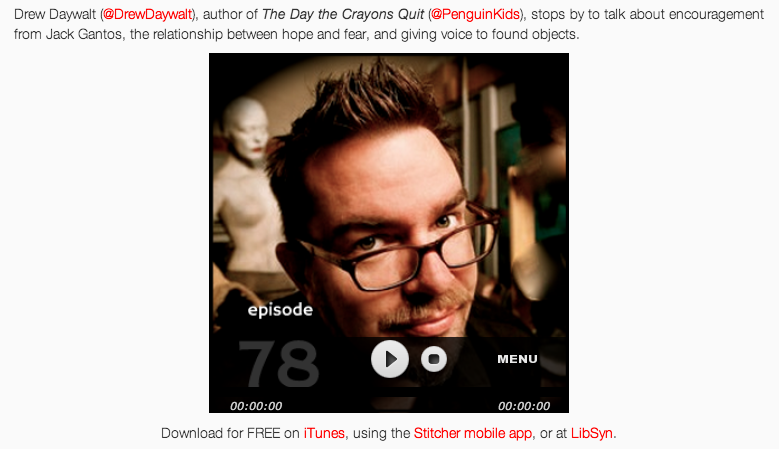 My dear friend Matthew Winner just had Drew as a guest on his "Let's Get Busy Podcast" show. and can't wait to see what is in store for them next!